Firstly I want you to stop and take a few minutes just to admire the packaging of this eye shadow palette. 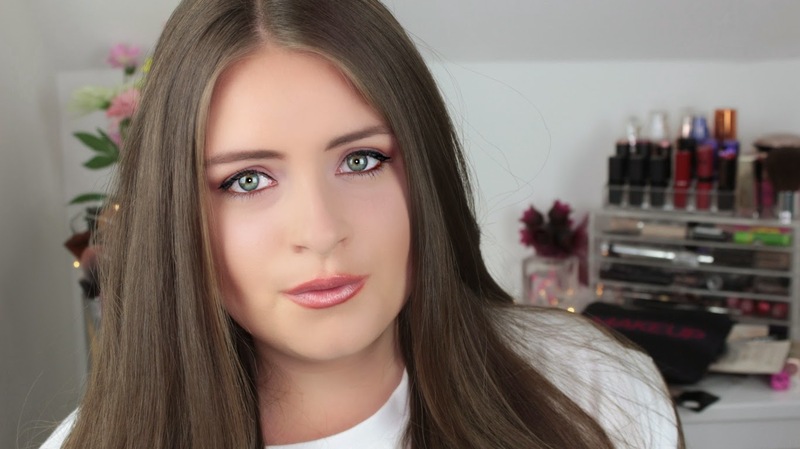 Pur Minerals is a newly introduced brand, well especially to me I have only just recently heard of the beauty brand and the products available in its range. This is Pur Minerals SOUL MATTES palette which is perfect for daytime looks. I speak more in-depth on my thoughts of the packaging and the palette itself in my video HERE. I had really high hopes for this eye shadow palette as it is made of pure minerals (hence the brand name) and it sure did not disappoint. I adore this palette very much and I've seen myself gravitate towards it more often for a daily light eye look. Soul Mattes is made up of purple, mauve, pink tones which are perfect for subtle or day looks (btw, these my fave eye looks), but the looks can sure be deepened up with the shades sidekick or alter ego for a more nigh-time or stand-out eye look. The colour payoff from the shades are literally phenomenal. I was shocked to find out how good these shadows were!! This palette is becoming a real competitor for my Lorac Pro. 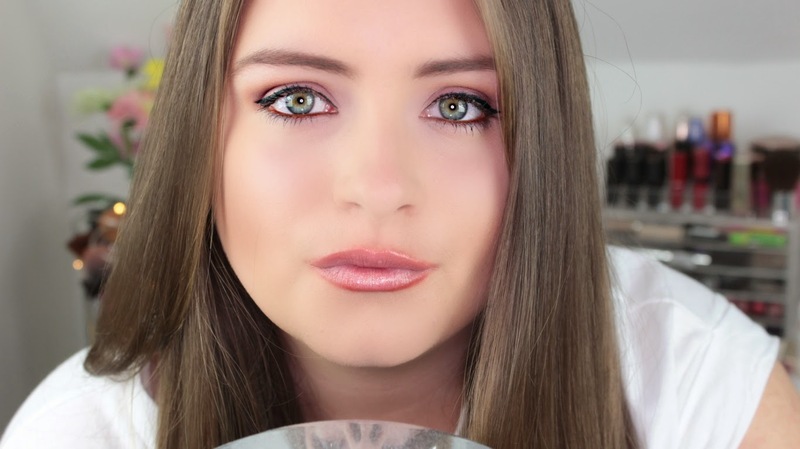 I have created an eye look HERE on my beauty channel. This is a lovely palette and I highly recommend it because of its phenomenal pigmentation and overall cuteness. You can visit Pur Minerals and all of its stunning ranges here.